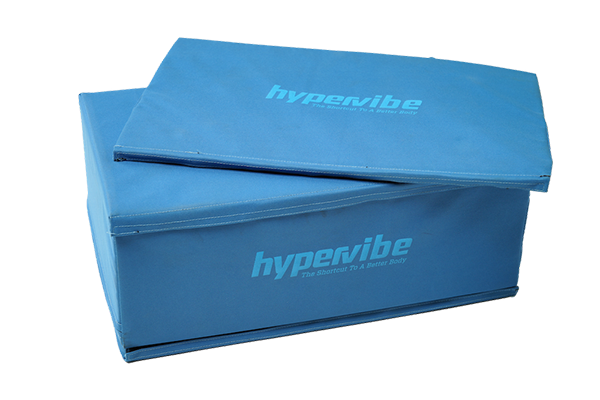 Hypervibe is a family owned business from Australia founded in 2008 by Murray Seaton and Brie Kedwell because of a deep desire to improve the quality of life for people around the world. Witnessing the decline in health of family members and loved ones is difficult for anyone to experience and is an unfortunate reality that each of us face at some point in our life. As our bodies age and become less active they gradually lose muscle mass, bone density, mobility and a host of other effects. In addition to the negative effects of aging, lifestyle and stress play a significant role in obesity and disease rates. While exercise is known to improve the quality of our health, longevity of life and vitality, many people do not have consistent exercise habits or feel they do not have the time available. Murray and Brie became aware of Whole Body Vibration when they went to a top physiologist for personal health reasons and saw first hand the incredible health benefits it has. In addition their personal experiences they discovered that NASA and the European Space Agency as well as many other institutions have performed a few hundred studies on the various benefits of Whole Body Vibration for a multitude of different health goals and conditions with astonishing results. The biggest challenge they saw with Whole Body Vibration was that the investment for the machines they researched was nearly $20,000 and it was simply not affordable for home use. 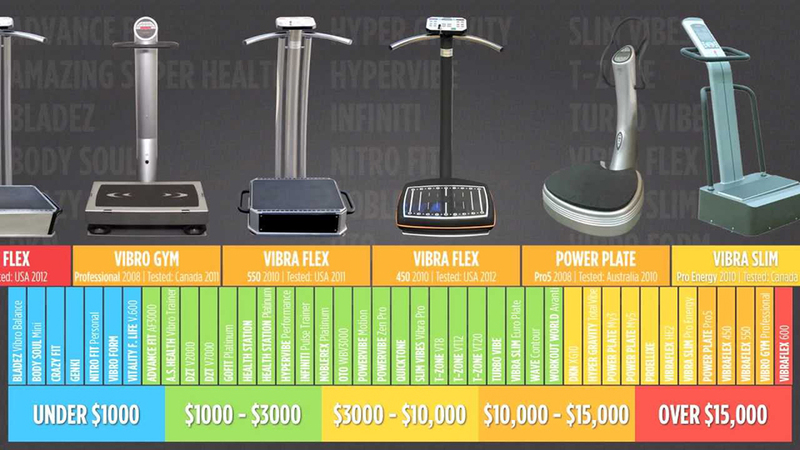 Murray then went on a mission to research all of the Whole Body Vibration platforms on the market and was shocked at the various prices of products. Seeing proven machines in hospitals and research institutions costing as much as $20,000 and then seeing machines as low as a few hundred dollars caused a lot of confusion at first. How could they possibly provide the same benefits? After doing extensive research on the health benefits that are achieved with the machines used in the medical research and then comparing the performance capabilities of all of the machines on the market, it became clear that the cheaper machines that were affordable simply could not produce the proven health benefits. Because of a desire to create the highest quality product available at an affordable price, Murray put a team of researchers together to find a way to create a machine that would not compromise the performance necessary to achieve maximum health benefits and could be offered at a price that people including his family could afford. 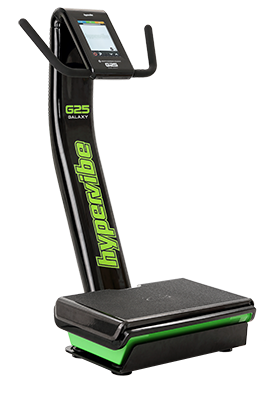 This became one of the main driving forces of Hypervibe. 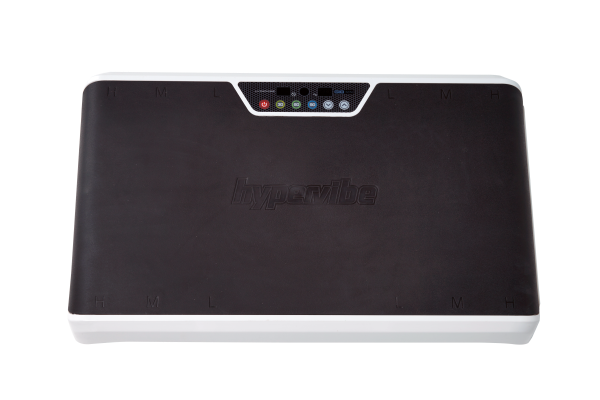 The team was also committed to innovating each Hypervibe to offer state of the art technology and design intended to provide a great user experience with built in expert training. 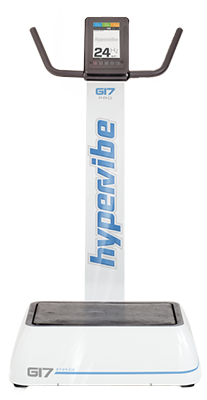 One of our other obsessions is delivering a World-Class experience to every Hypervibe owner. We do this by hiring team members that are passionate about making a positive difference in people’s lives and offering the very best training and education available in the industry. 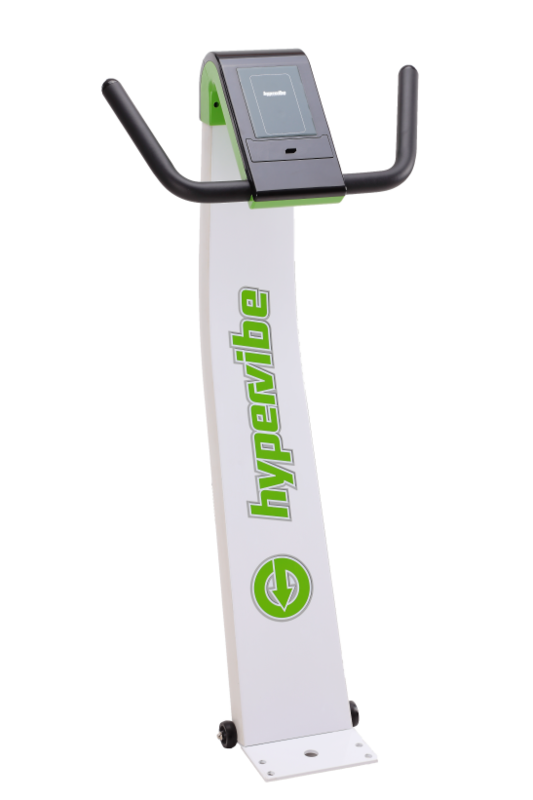 When you become a Hypervibe owner, you become part of our family and we are committed to supporting you in accomplishing your health and wellness goals. We look forward to the opportunity to add you to the growing list of testimonials and success stories.